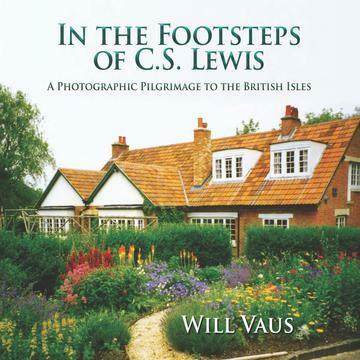 Over the course of thirty years, Will Vaus has journeyed to the British Isles many times to walk in the footsteps of C. S. Lewis. His private photographs of the significant places in Lewis’ life have captured the imagination of audiences in the US and UK to whom he has lectured on the Oxford don and his work. 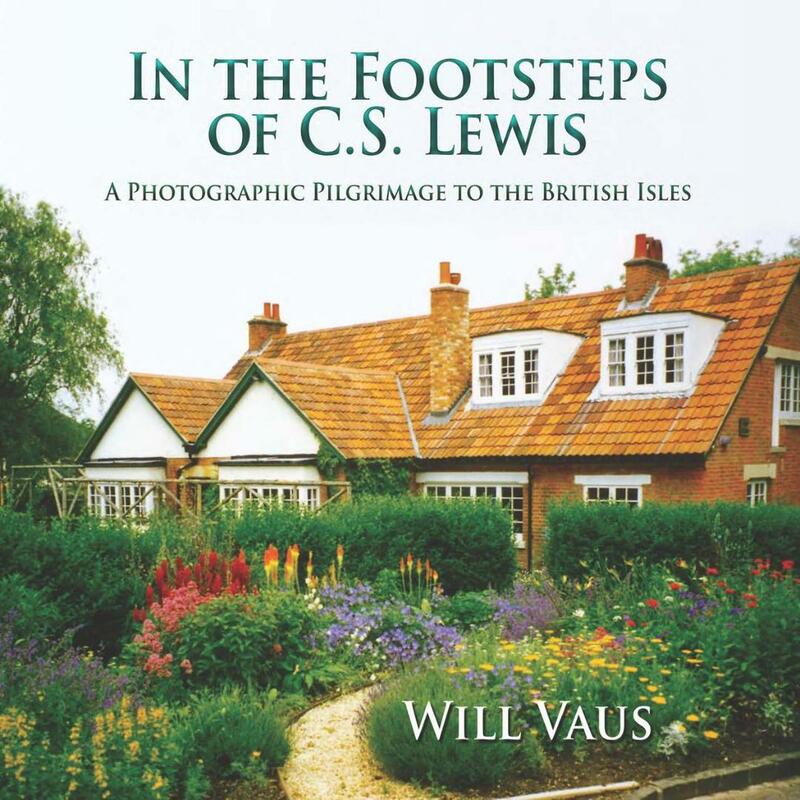 This, in turn, prompted the idea of this collection of 80 full-color photographs, interwoven with details about Lewis’ life and work. The combination of words and pictures make this book a wonderful addition to the library of all Lewis scholars and readers.